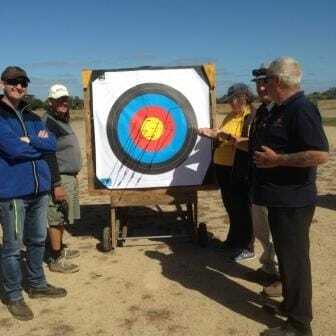 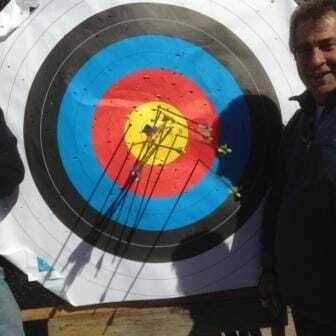 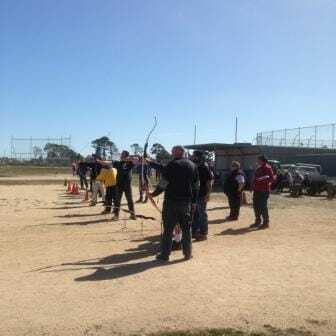 Club members were there early to set up the range with targets and equipment, helped members of the Freemasons with shooting and several also took part in the charity shoot day. 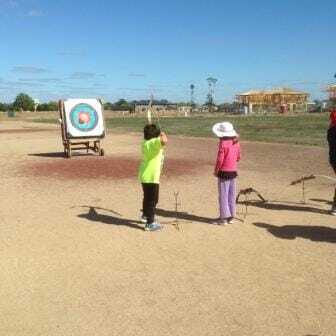 It was a great day for all with some fantastic feedback. 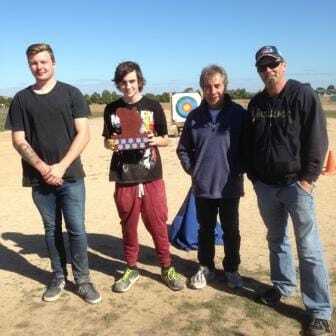 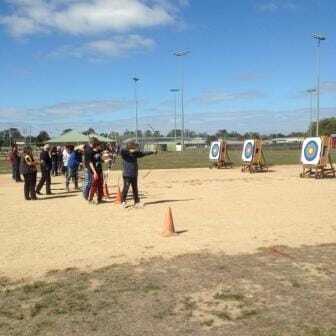 It gave local Freemasons and their families an alternative social activity but most importantly Freemasons as well as members of WAC dug deep and raised some money for the Fiona Elsey Cancer Research totalling just over $500.